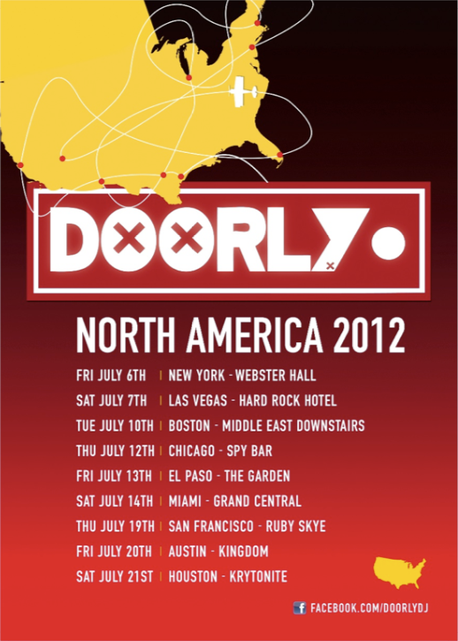 This July, Doorly will be taking a break from his Ibiza Rocks residency to cross the Atlantic for nine shows across the North American continent, taking in everywhere from the big room of Webster Hall in New York City to the Hard Rock Hotel in Las Vegas. When he isn’t running his own label, Pigeonhole This!, he also heads up his own radio show alongside Zinc, Redlight, and The 2 Bears on the underground radio station, Rinse FM – a UK outlet known renowned for bringing the likes of Skream, Benga, Katy B and more into the spotlight. 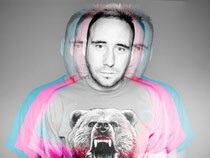 In addition to his upcoming tour, Doorly also has two singles in his arsenal slated for release this summer. The first is a power dubstep collaboration with a producer who might be just as eclectic as Doorly himself – Beardyman. The track utilises Transylvanian-like vocals with wall-shaking womps. The second single leans to the house/pop side of the spectrum, vocally-driven by collaborator Soraya Vivian. Both singles will see their releases on Doorly’s label.